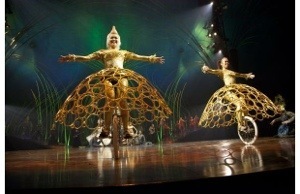 On our last night of the trip, we went to see Cirque du Soleil. It was right next to the marina, so we walked over and enjoyed a very spectacular show for two hours. It was memorizing! The talent that the performers have is unbelievable! Here are a few pictures of the show. 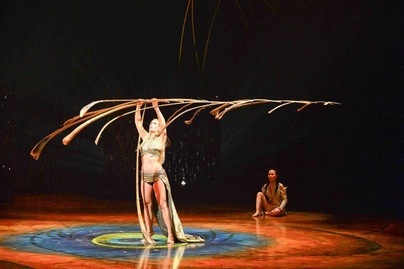 So, if you ever get a chance to see the Cirque du Soleil, please do so. It was a great way to end an already good trip!